The Surround Mount is a highly versatile and stylish microphone mount. 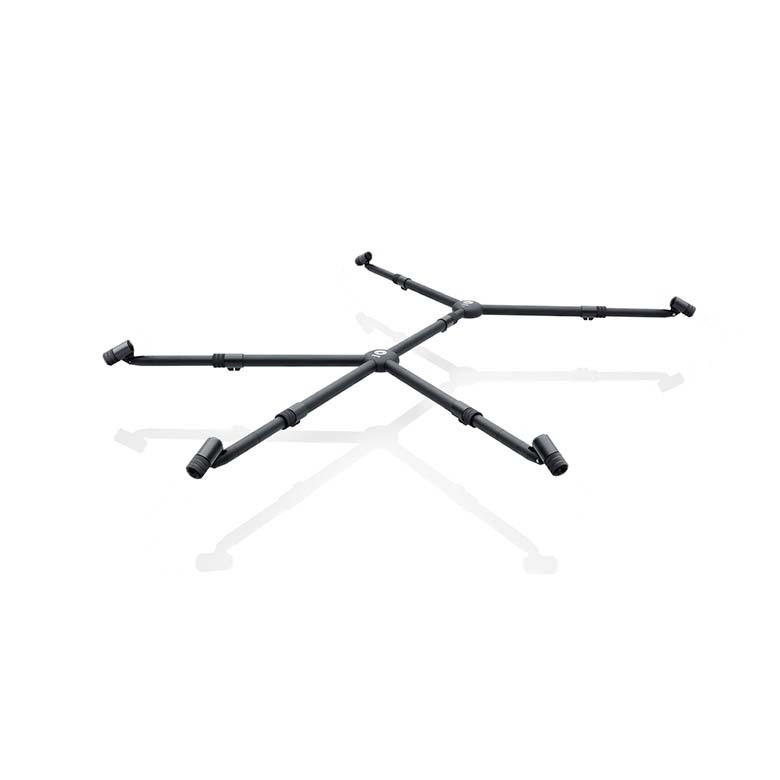 This mount provides extreme flexibility due to its unique building block design. It allows for numerous configurations while providing visual elegance. Onstage, the mount is hardly visible and completely non-reflective to light. The mount is equally suitable for fixed installations and mobile setups. It can be packed away into the supplied briefcase for easy transportation. Although compact and lightweight, the Surround Mount is strong and stable. Although the array is optimized for use with pencil microphones in the d:dicate™ Recording Microphones, it accommodates all microphone holders. A broad variety of surround microphone arrays can be set up very neatly. Arrays like OCT2, Hamasaki Square, Fukada Tree and the DPA specialty – WCSA (Wide Cardioid Surround Array) – are possible with the Surround Mount. Expandability is possible at all times and only your imagination is the limit.